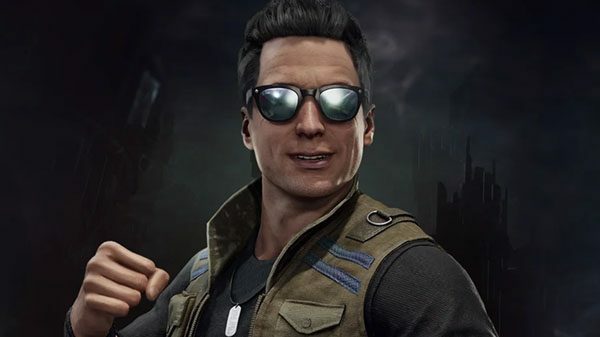 Johnny Cage is the eleventh character revealed to be coming to Mortal Kombat 11. Everyone’s favorite washed-up movie star Johnny Cage is returning in NetherRealm Studios’ Mortal Kombat 11. The reveal comes by way of IGN. You can check out Cage’s full reveal trailer down below. As with all of the previous character trailers for Mortal Kombat 11, we get a solid look at Cage’s combos as well as his fatality. Johnny Cage has been a staple in the Mortal Kombat series since the first game launched in the early 90s. It’s hard not to get excited about the character’s return as he looks better than ever with the power of the game’s impressive visuals. Since the storyline was rebooted in the ninth Mortal Kombat game, Cage has played a prominent role in the overall storyline. His fighting style has been lightly changed throughout each entry but the character’s personality and ridiculousness have remained intact throughout the years. This can totally be seen in his fatality where he’s on the set of a movie, continuously uppercutting his opponent’s head off. It’s really so awesome. 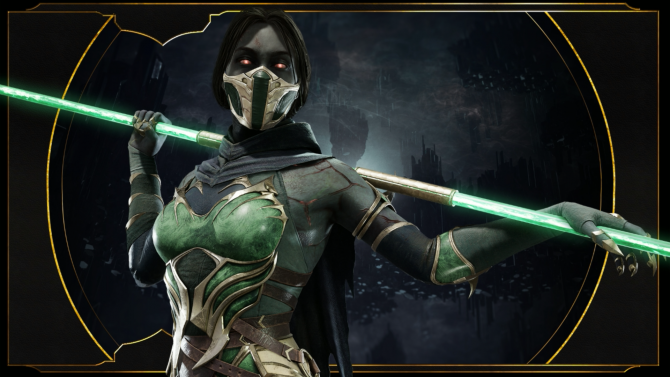 IGN reported that they’ll be showing off more of the character tomorrow during a livestream with NetherRealm Studios at 1 p.m. PT and 4 p.m. EST. Be sure to check it out if you’re interested in playing the character. I’ve always personally had a ton of fun messing around with him in previous entries. Here’s to hoping his classic nut punch makes a return. 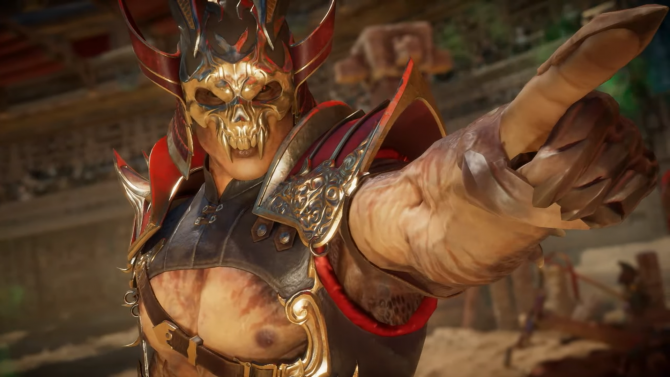 So far, Mortal Kombat 11’s cast has been mostly made up of returning fighters. Some of the more recent announcements include Jade, Kabal, and Kano. 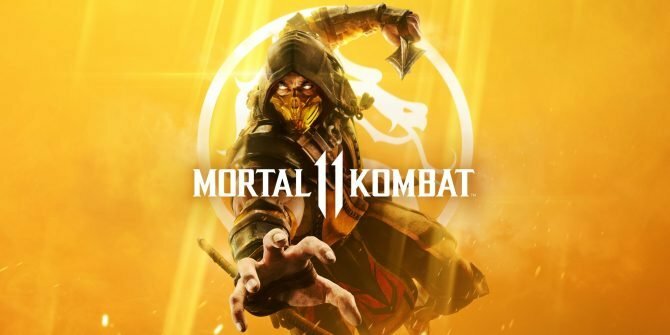 As of right now, we’ve only gotten one returning original character from Mortal Kombat X.
Mortal Kombat 11 is launching for PS4, Xbox One, PC, and Nintendo Switch on April 23.